Many people have fallen in love with the idea of living in a historic home. New England is awash with older homes that feature great historic details -- people dream of the day that they’ll be able to buy one. 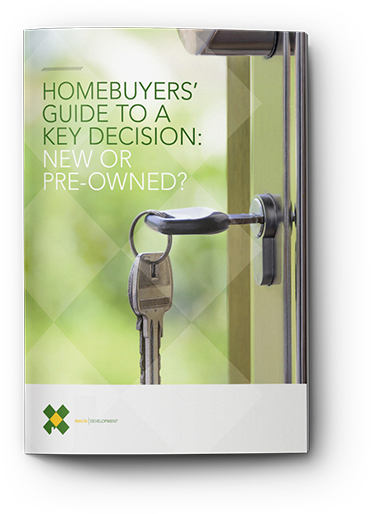 After making their dream purchase, however, too many buyers discover that their new home is a nightmare. When you’re in the market for a new home, you’re probably most concerned with the neighborhood, the amount of available space, or the amount of maintenance that you’re going to have to perform to make it comfortable. While all of these things are certainly important, more and more home buyers are starting to look at the impact of a home on the environment, too. A home’s structure and features can affect the environment, your utility bills, and maintenance bills. Many birds head elsewhere in the winter, since New York weather can be frosty and unfriendly to wild birds. However, there are birds that stick around all year. You can help them out by taking care of their three basic necessities during cold winter months. At Malta Development, we believe that living sustainably today can preserve our environment for our children tomorrow. Although recent technological advances make eco-awareness easier than ever, the most effective energy saving strategies are often the simplest. Conserving energy and resources can benefit the planet while cutting down on your utility costs, so we've developed a list of some easy to implement, common sense tips for modern, environmentally conscious living.